Over 900 square miles, where wild mustang roam across rolling prairies, framed by magnificent mountains. An original railroad town on the way to California, steeped in the history of the early settlers. 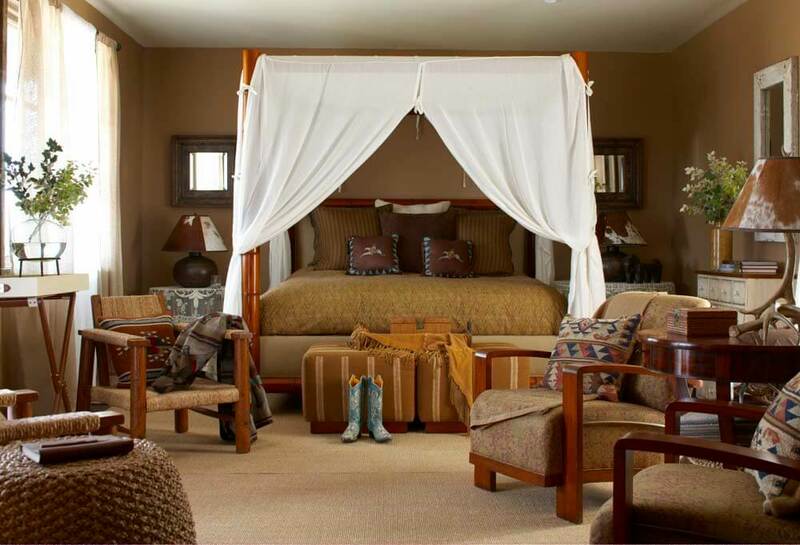 A guest ranch with modern comforts and styling that gives you an authentic flavour of the real Wild West and American history. 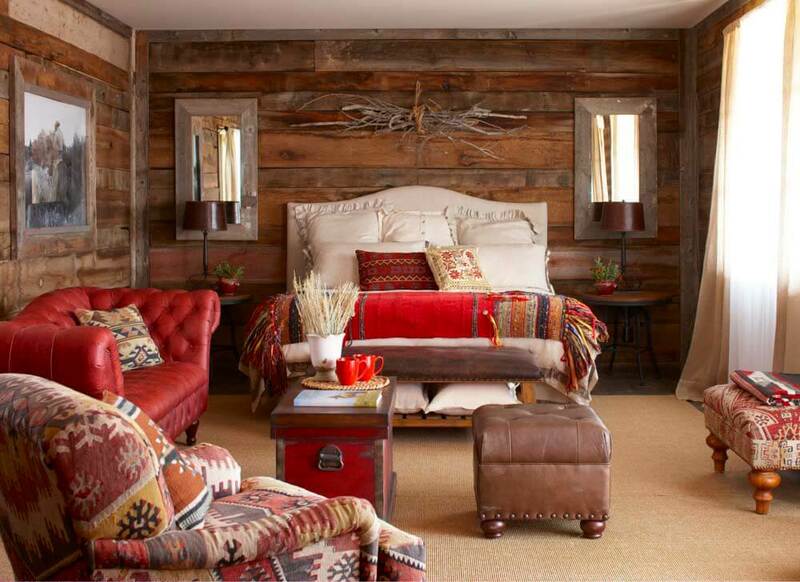 A combination of luxury, sustainability and a variety of unbeatable outdoor experiences inspired by one woman’s determination to preserve the mustang. 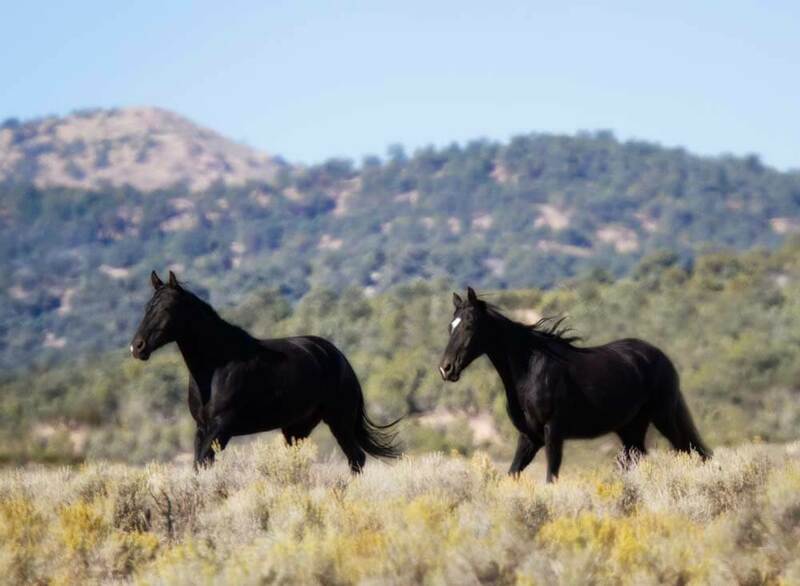 Madeleine Pickings – a successful racehorse breeder - founded Mustang Monument as a reserve for mustangs and today it reflects her passion for horses and Americana. 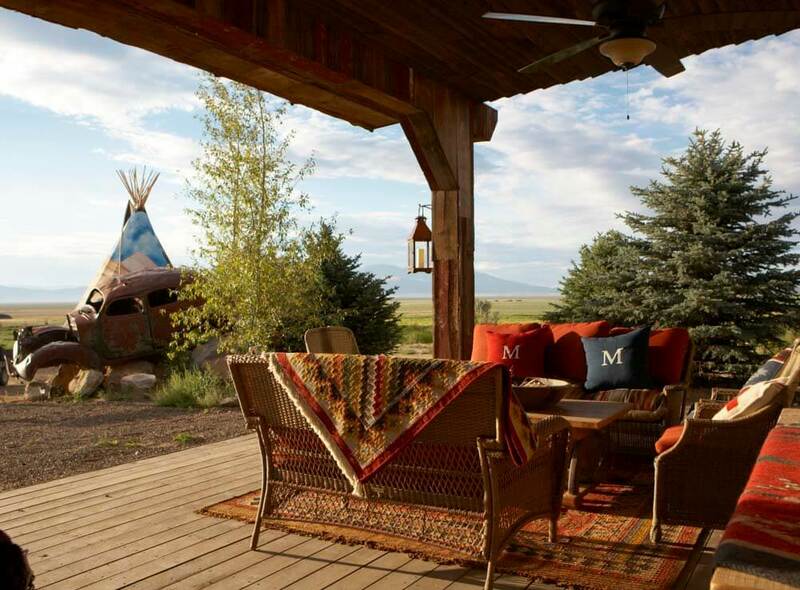 As part of your luxury, tailor-made holiday to America you’ll have a unique vacation experience, in one of the finest (and most unusual) eco-resorts in America. Yee-haaa!